I’m currently pregnant and would love to try the Natural Stretch Oil! Likes Earth Mama Angel Baby on Facebook. Love the cute Hello Kitty humidifier from your Open Sky store. 1/14 Voted on Picket Fence Blogs. 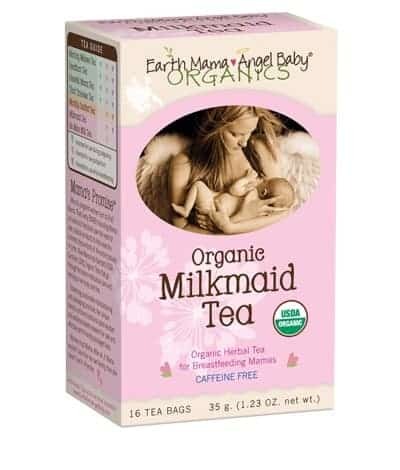 I would love to try the organic peaceful mama tea. I’d love to try the Angel Baby Shampoo & Body Wash, sounds very gentle!